This accolade spins! 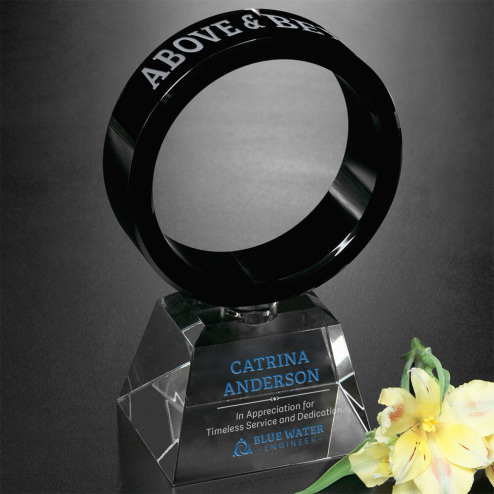 The Awards In MotionÂ® Global Ring has etched continents and latitude and longitude lines for your globe-trotting employee. 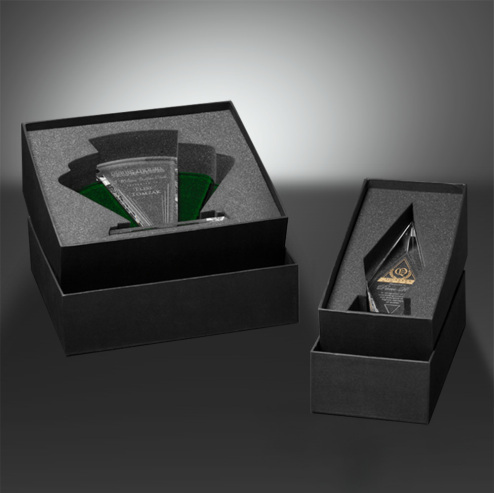 Give your recipient an incredibly unique award!